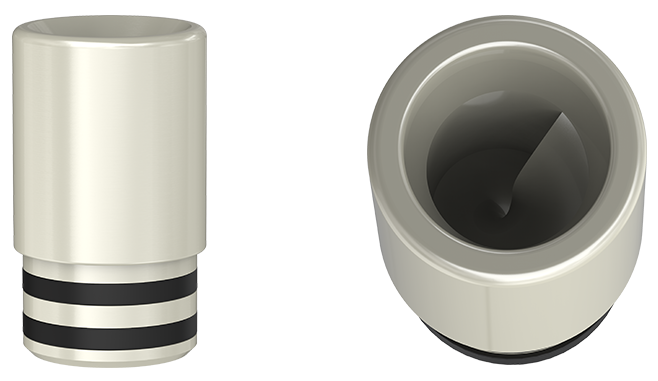 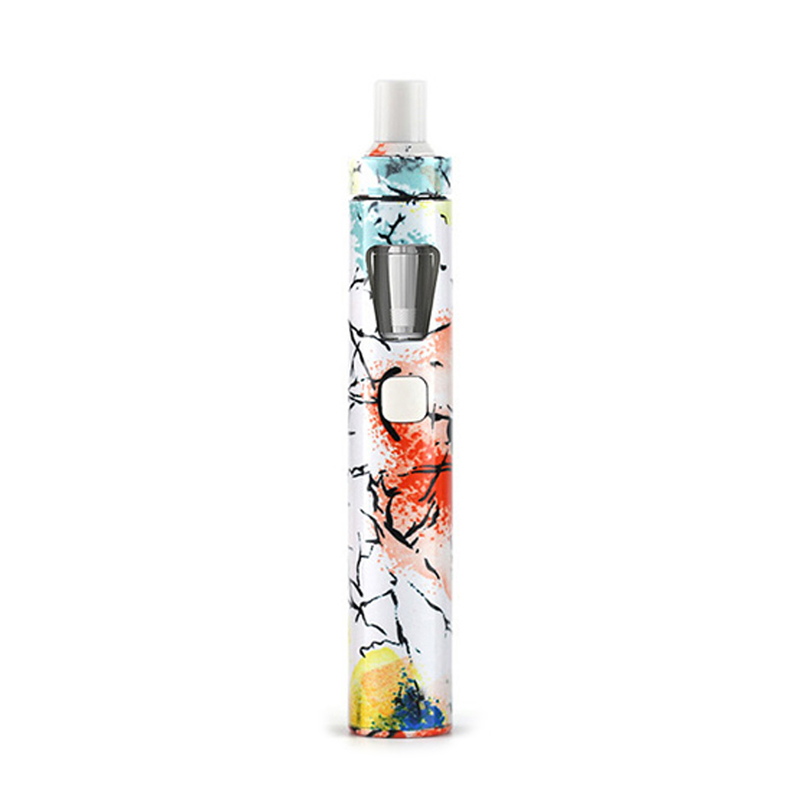 The eGo AIO features the Leak-Resistant Cup technology from the Cubis. 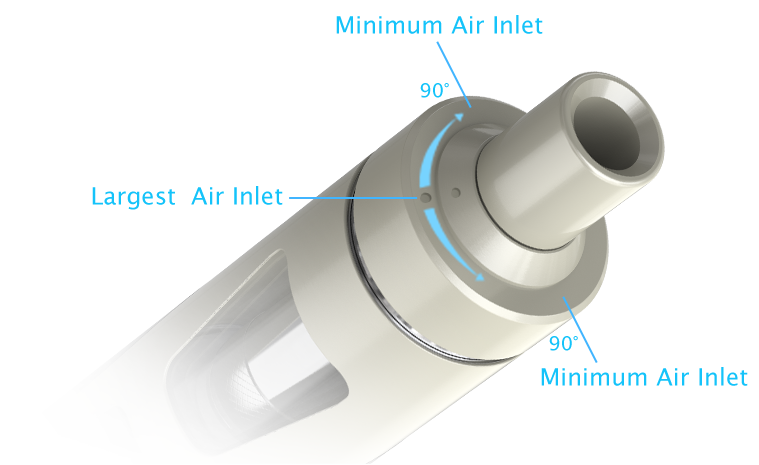 The tank is also conveniently filled from the top. The built-in battery has a capacity of 1500mAh and comes in various colors. 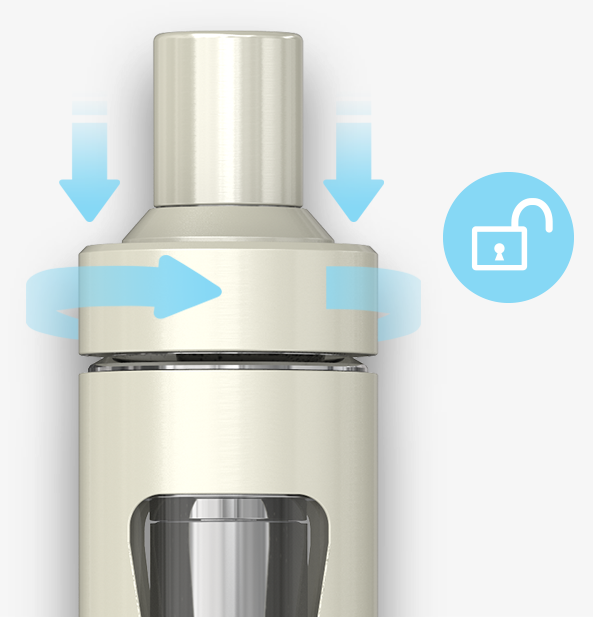 It can be charged via Micro USB Cable which is included. You can also adjust the indicator light to either red, yellow, green, blue, indigo, white, or purple to match your preferences. 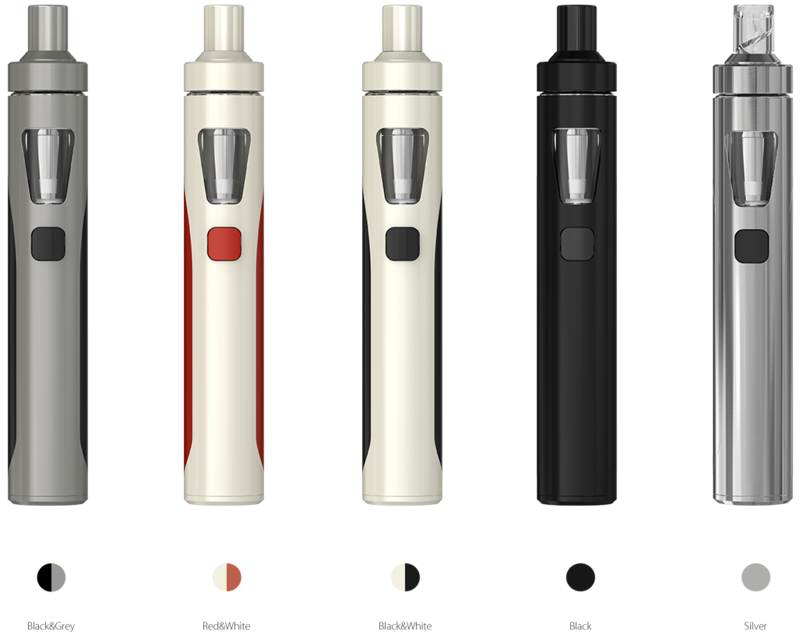 The Joyetech eGo AIO Kit is the most exciting starter kit we have seen in a long time, AIO stands for All In One. 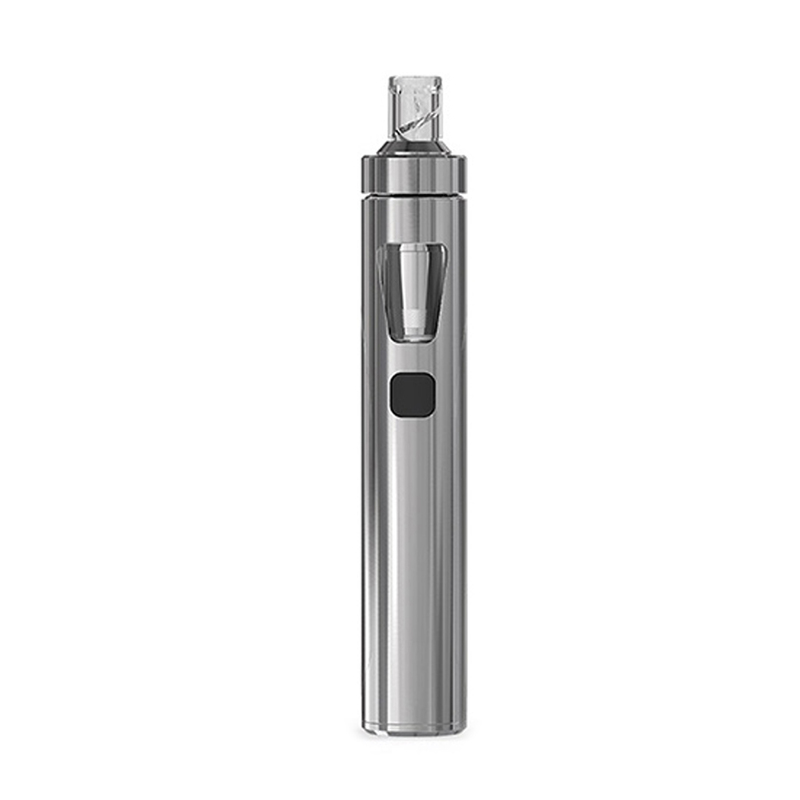 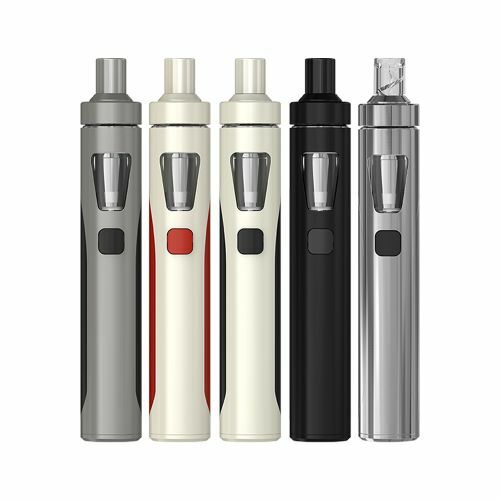 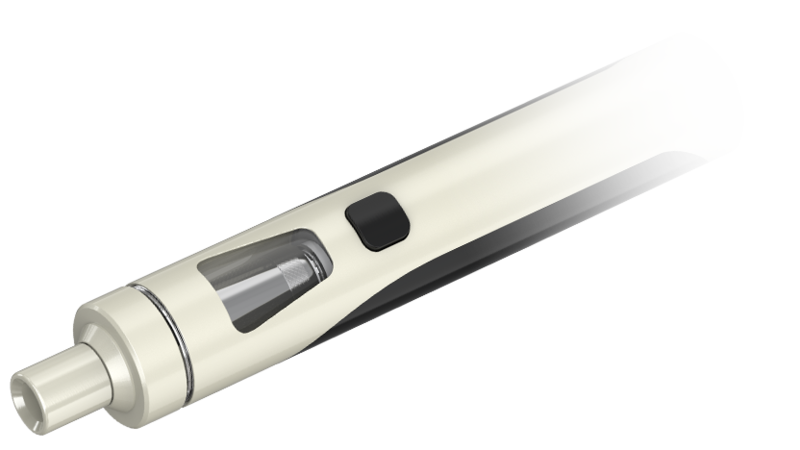 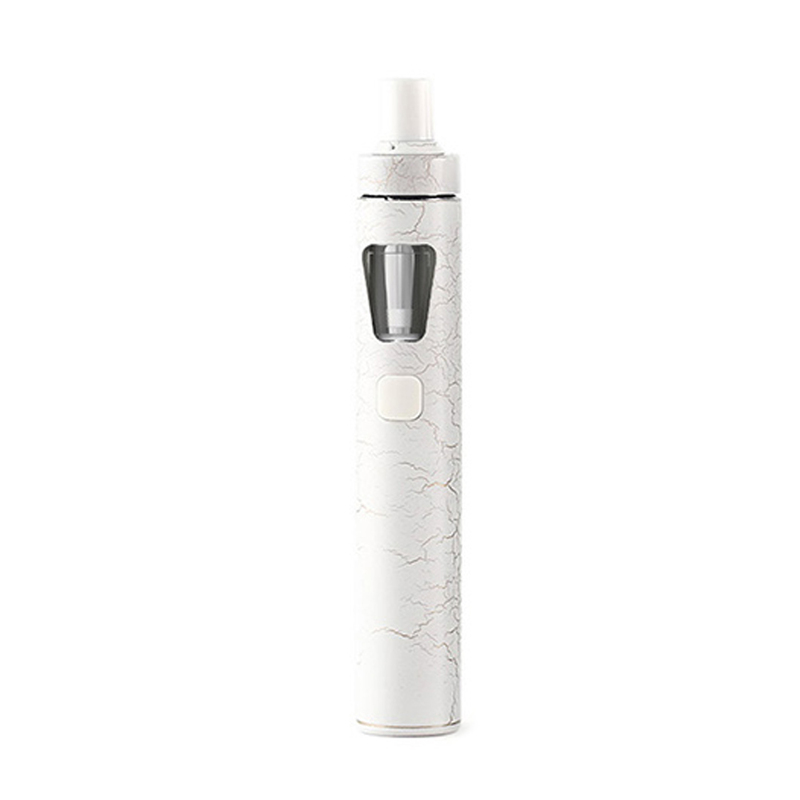 The Joyetech eGo AIO Kit is very easy to use, works very well and provides some amazing features.  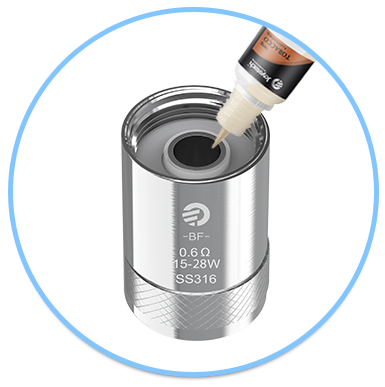 The most notable feature is certainly its anti leaking design, it is the same design as the one used in the Joyetech Cubis Atomizer.